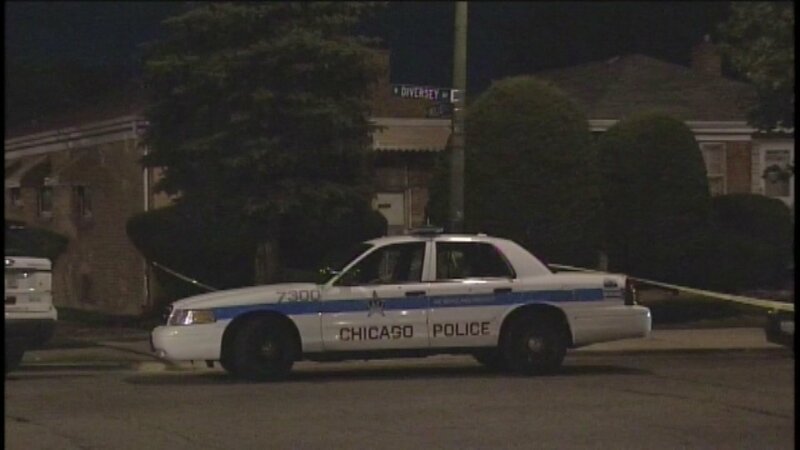 CHICAGO (WLS) -- An 18-year-old man was shot by Chicago police during a traffic stop Sunday morning on the Northwest Side, police said. Police observed a vehicle commit a traffic violation and conducted a traffic stop in an alley in the 2800-block of North Mulligan Avenue at about 3:07 a.m., police said. As officers approached the vehicle, police said a man in the backseat was armed with a gun. An officer and sergeant each fired at the man, who was struck and transported to Loyola Hospital in stable condition. No officers were injured. A weapon was recovered from the scene, police said. Officers involved in the shooting will be placed on administrative duties for 30 days. The Independent Police Review Authority is investigating.